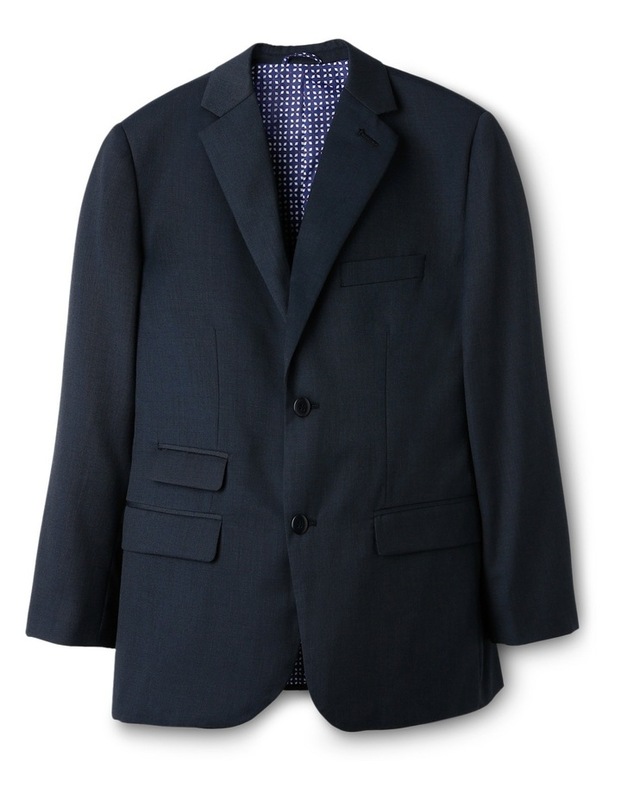 Fred Bracks senior boys Suit Jacket in navy. 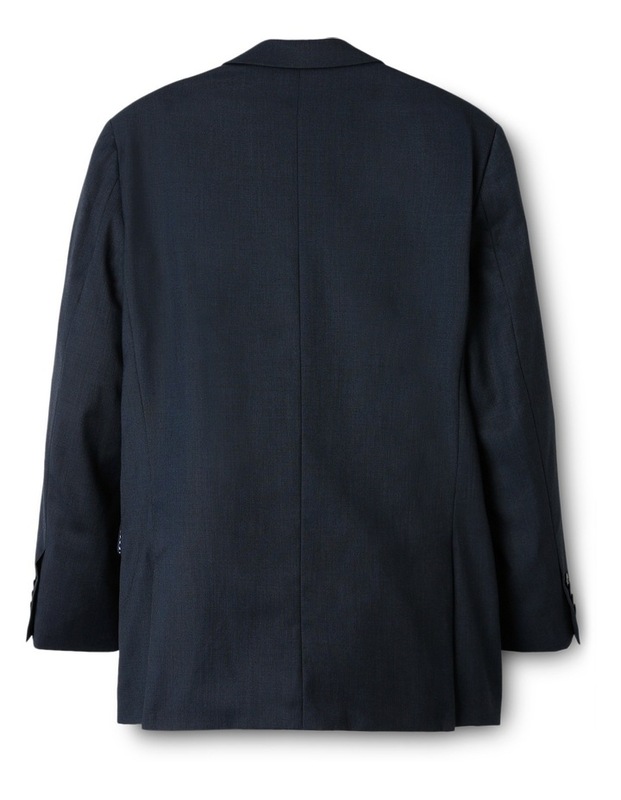 This smart jacket features two button front closure, 4 button closure detail on cuffs, front mock pockets and inside pocket. Care Instructions: Dry clean only. 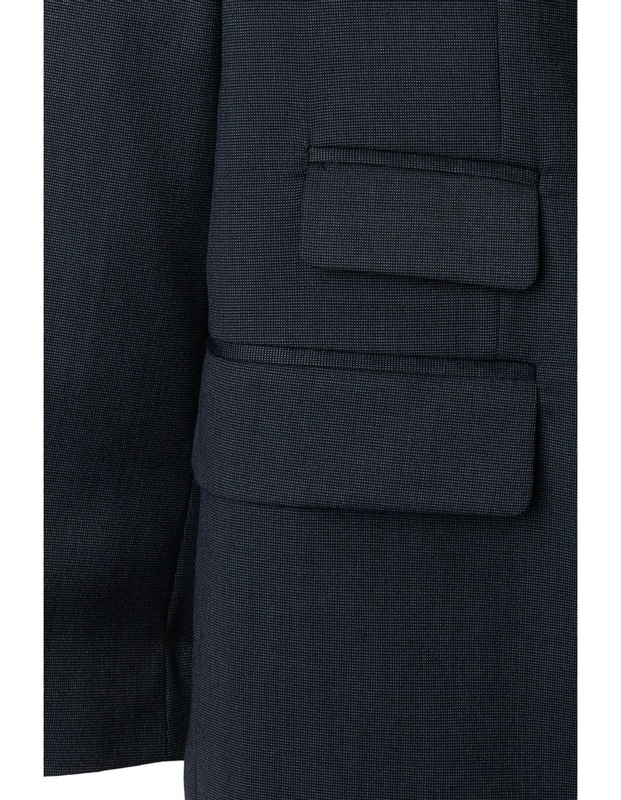 If required, use press cloth and warm steam iron.